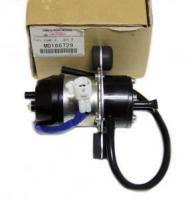 OEM replacement Fuel Pump for AT vehicles. Frame mounted 3 wires. Please include VIN number when ordering for proper fitting.